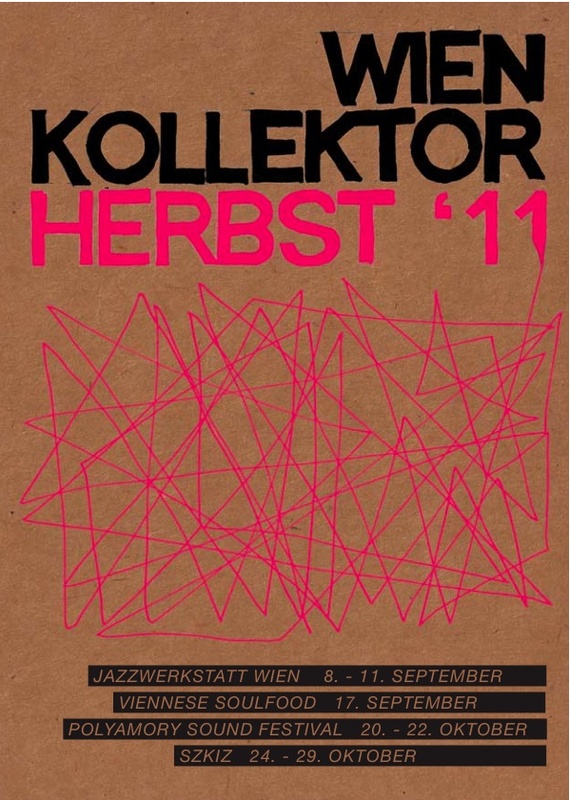 Above all, after Peer Gynt in 2008, I´m working at Volkstheater Wien again. Saxophone and clarinet player Gerald Preinfalk inivted me to play his music for the play “Du bleibst bei mir” with him. It´s a new theatre play by famous austrian writer Felix Mitterer, director: Michael Sturminger. Get more information here! 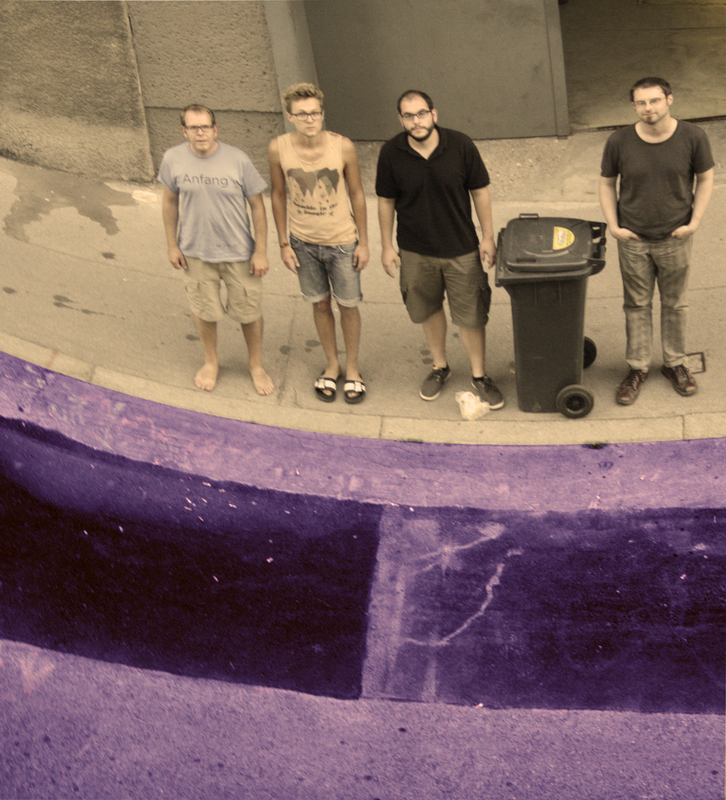 Also see my DATES when I´ll perform at Volkstheater or with my other bands. 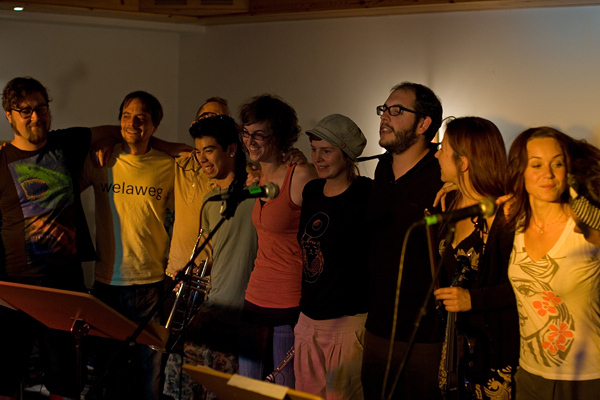 Finally, I´d like to say that I really enjoyed teaching at Jazzseminar Schönbach. The staff was well rehearsed, 100! students participated and I had a fantastic ensemble that rocked the students concert. We played “Electro Jazz” and had a nice instrumentation: Drums, Doublebass, Guitar, E-Piano, Synthesizer, E-Violin, Flute, Trumpet, 2 singers and Electronics (2 players) – AND tatarataaaaa!!!! 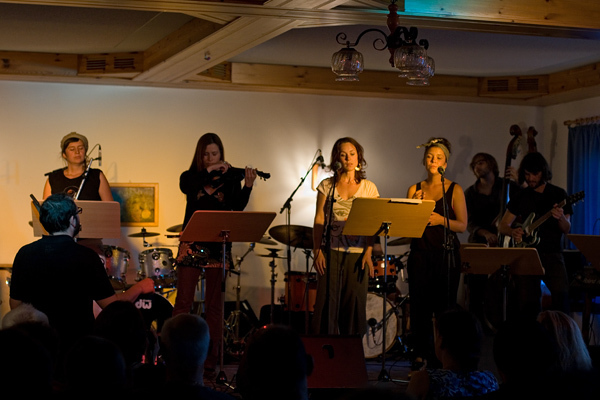 – for all people doing “jazz gender research”: 6 women – 5 men. I really recommend coming to Schönbach in 2012!!! My former piano teacher Paul Urbanek informed me about a new conservatory in Vienna. 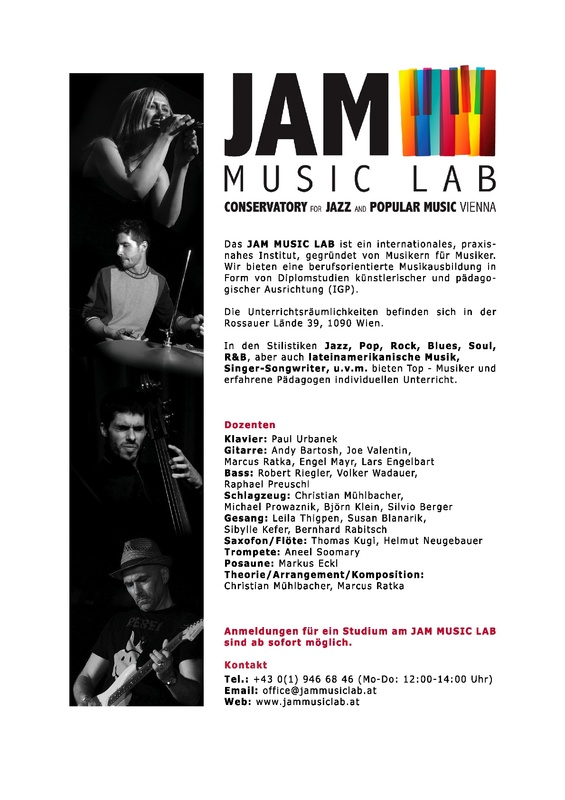 I can speak from my own experience, he´s a fantastic teacher and piano player – so if you´re interested in studying music, have a look at JAM Music Lab!